Posted August 5, 2015 by Avery & Meadows & filed under Dental Articles. As with any health care, dentistry comes with its fair share of confusing recommendations, nonsensical terminology, and overall general questions about the whats, whys, and hows. 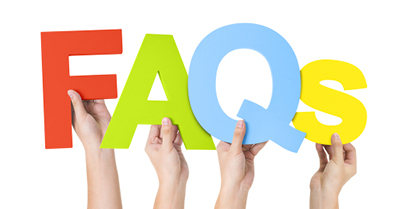 At our dental office in Memphis, we strive to ensure all our patients have their questions answered completely and accurately, so we’ve dedicated this blog to some of the more common questions we get asked. We’ve only touched on a few of the many dental questions we’ve heard. If you have any others, give our dental office in Memphis a call. We’re here to help make dentistry easy and comfortable, and we’d be happy to have you. Welcoming patients from Memphis, Germantown, and Cordova.